From coffee makers and thermostats to internet-connected cars and smart city grids, the Internet of Things (IoT) is getting larger every year. However, this new, disruptive technology is far from perfect. It requires constant connection to cloud-based applications to interpret and transmit the data that comes from every internet-enabled sensor, and many countries are not equipped to meet the needs of the Internet of Things – but all of that is about to change. Recently, the Netherlands became the first country to implement a ground-breaking technological advance: nationwide wireless internet access. Working with Dutch telecom group KPN, The Netherlands established a low-power wide-area wireless internet network roughly the size of Connecticut and Massachusetts. The long-range (LoRa) mobile communications network supplements existing 2G, 3G and 4G networks. These networks – long range and low-data-rate – are necessary to help connect things, such as sensors in concrete or self-driving cars, that normally are too far from a Wi-Fi network to connect to the internet. The preliminary implementation was completed in Rotterdam and The Hague in 2015, and the LoRa network launched nationally on June 30th, 2016. Currently, there are 1.5 million objects connected to KPN’s network, but this number continues to rise. 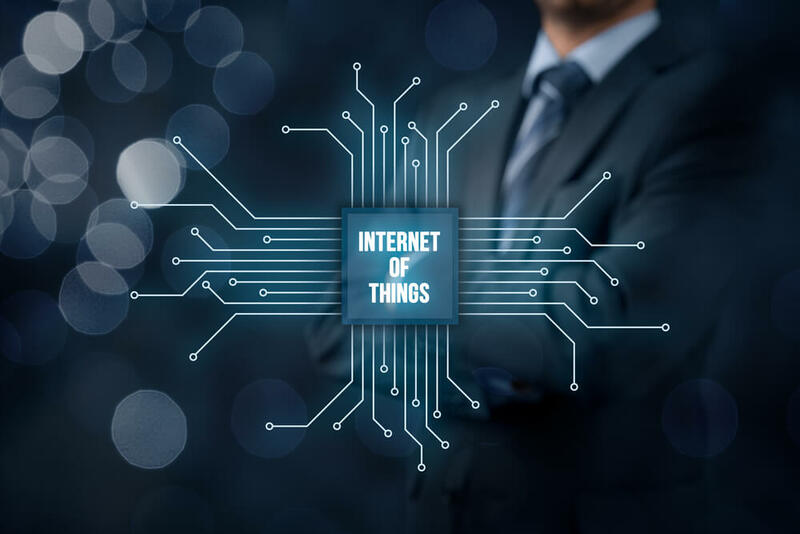 The set-up of such a large endeavor required three primary projects that launched to get a sense for the applications that will make up the Internet of Things. A port in Rotterdam outfitted depth sounders with sensors that are connected to the network and Utrecht began its experiment to connect all the railway switches to the IoT system so they can be monitored from a central location. One of the biggest tests took place in Schiphol airport in Amsterdam, the sixth largest airport in the world. In this project, smart tags connected to the IoT system were attached to luggage. The tags will ensure that baggage is always accounted for and heading to the right destination. With the rise of the Internet of Things, businesses might start seeing a decrease in their telecom expenses as local infrastructure improves to accommodate technology in a more cost-effective way. However, if businesses are not watching their bills closely and monitoring the evolving state of the internet, then phone companies could overcharge them without being caught. Don’t get misled into overpaying for your telecom expenses, especially when the rise of the Internet of Things should be your ticket to more efficient business communications. Our professional auditors at Telanalysis will look over your telecom bill and help you find areas where you have been overcharged. You will save money with our telecom auditing service or your audit is free – we guarantee it. Contact us today to book your telecommunications audit. This entry was posted in Internet of Things and tagged internet of things, telecom audit, telecommunication, telecommunications audit. Bookmark the permalink.